Brochures are a great tool to put a lot of information into the hands of the receiver. Folded brochures are great for restaurant menus, salon brochures, marketing material for trade shows, doctors office pamphlets and so much more! Brochure folding is free and is available in bi-fold, tri-fold, z-fold and accordion fold. 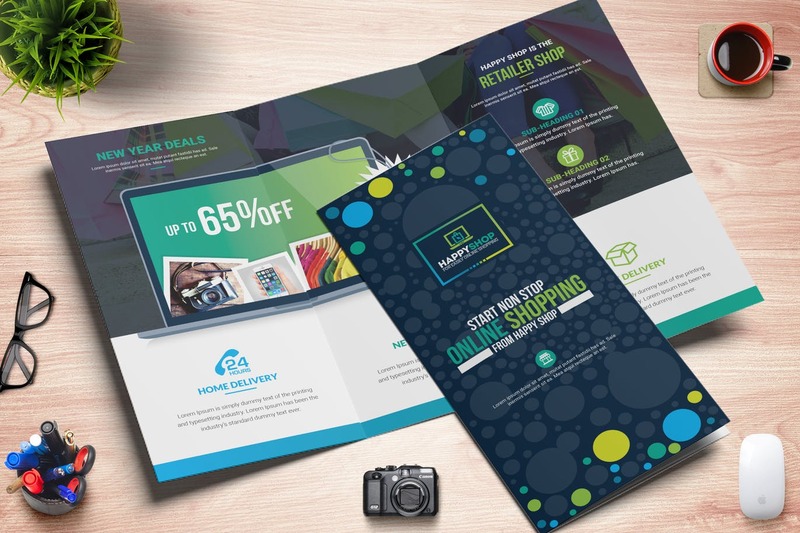 Brochure templates are available to download so that you can ensure your design is folded properly. Get started today and spread the word with your brochures! Low quantities starting from 100!